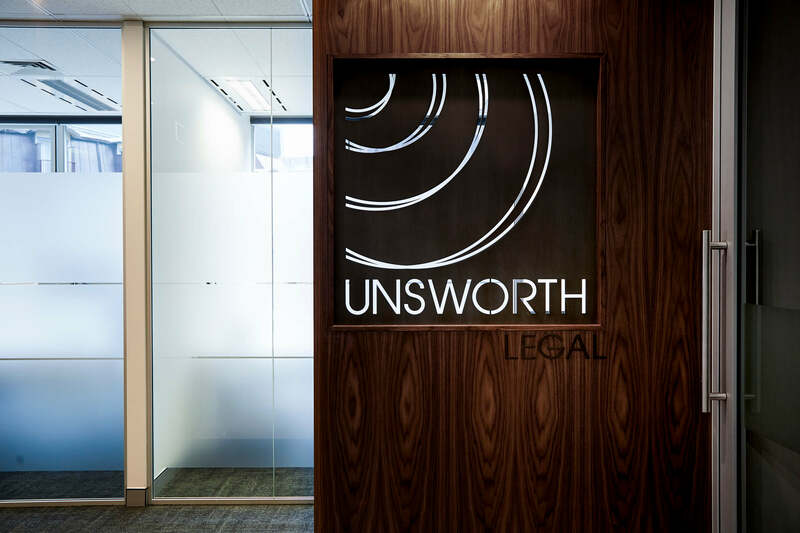 Unsworth Legal is a modern law firm, one which seeks out better ways of working and new technology. Our firm was established in 2009. 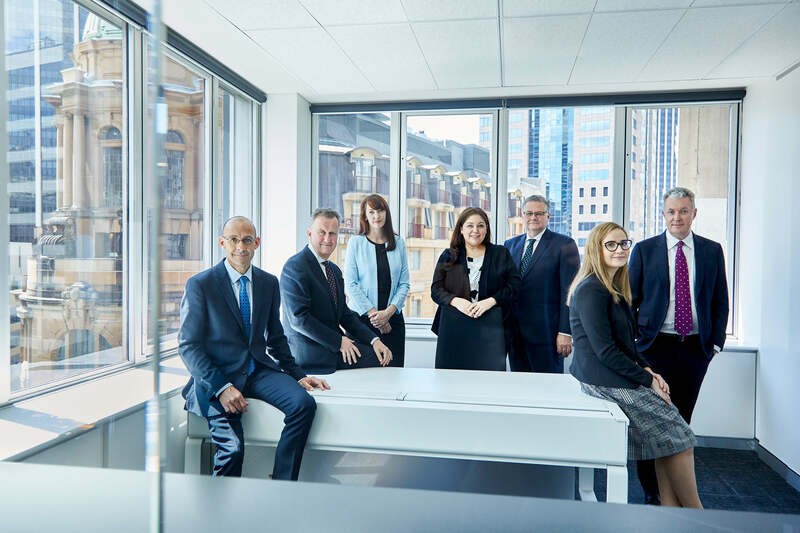 We have 8 lawyers with varying skills and experience. Most of our work involves challenging or unusual matters that require a high degree of thought and attention. We have a ‘flatter’ and less hierarchical structure than most law firms. Our lawyers work in teams to which they bring their complementary talents. 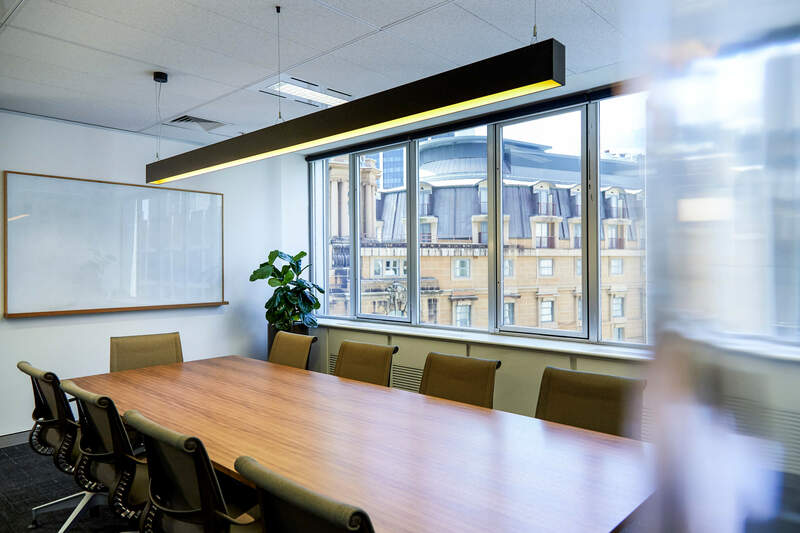 Our offices are open-plan to promote collaboration. Our technology allows the firm to work efficiently without in-house administrative support. 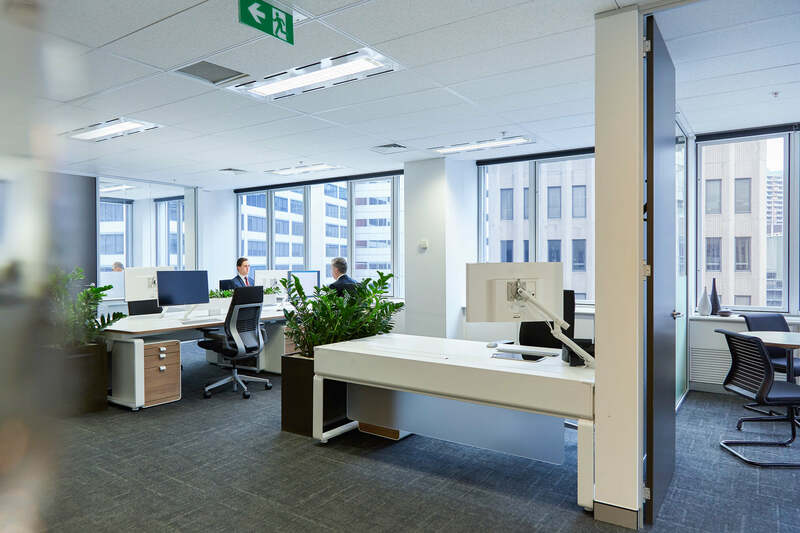 When we have to scan, copy or organise documents on a large scale, we outsource the task to Australia’s leading provider of those services, which operates from offices adjacent to ours. 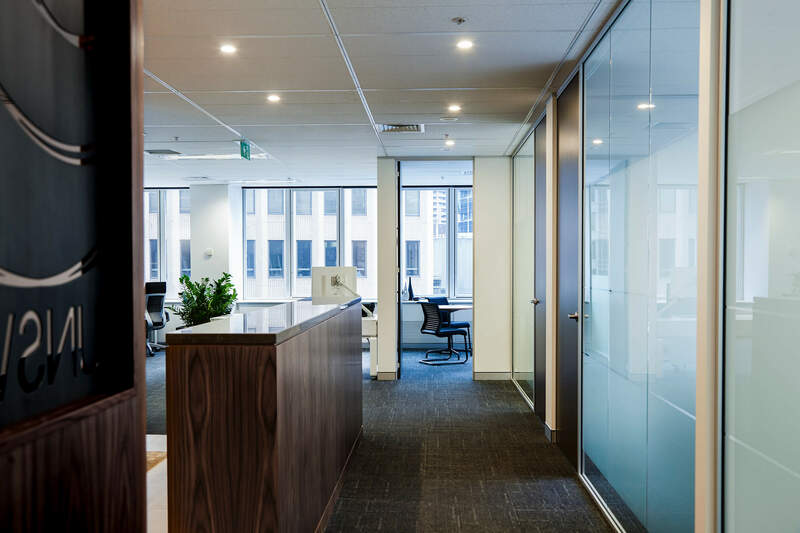 We work closely with leading experts, the best of the independent bar in particular, when highly specialised or technical advice is required. We are up-front about legal costs before we commence work. And most importantly, our lawyers are proud to deliver value for money and excellent personal service.